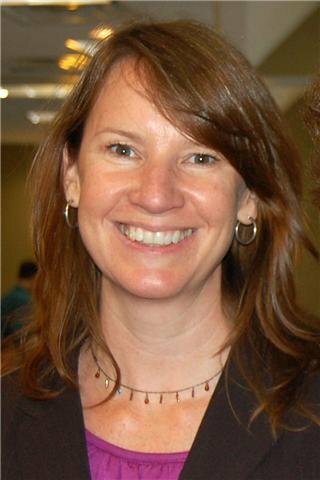 Alice M. Miller is the co-Director of the Human Rights Concentration, SIPA and an Assistant Professor of Clinical Public Health at Columbia University, focusing on gender, sexuality, human rights and humanitarian issues. She teaches at Columbia’s Schools of Law, Public Health and International and Public Affairs. 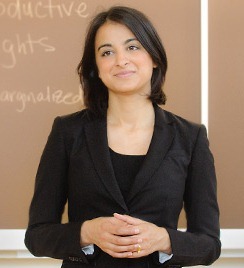 She works on the progressive development of international law and policy vis a vis, health, gender, sexuality and rights, with particular attention to the intersection of human rights and humanitarian action, the impact of legal regulation on rights, and rights-based approaches in health programming. In 1998-1999, she was a Rockefeller Fellow in the Program for the Study of Sexuality, Gender, Health and Human Rights at the School of Public Health. She has worked for 20 years as staff or volunteer with NGOs, including Amnesty International, Human Rights Watch and the International Human Rights Law Group on human rights issues in the US and globally. Her scholarship and advocacy has addressed gendering humanitarian law, safe migration and anti-trafficking policies, criminal law, and specifically abolition of the death penalty, women’s rights, sexual and reproductive health and LGBT rights. She writes and publishes regularly in both scholarly and activist venues on these topics. Ms Miller completed her BA at Radcliffe College/Harvard University in 1979 and her JD at the University of Washington in 1985. Alice Miller and Mindy Jane Roseman. Sexual and Reproductive Rights at the United Nations: Frustration or Fulfillment? Reproductive Health Matters, Vol. 19, No. 38, pp. 102-118, November 2011. Alice Miller. Trafficking Victims: Lost and Found, invited chapter for forthcoming book, C. S. Vance, ed., WHAT DOES ETHNOGRAPHY TELL US ABOUT TRAFFICKING? (forthcoming 2009). Alice Miller. Pouring New Wine into Old Bottles: Understanding the Dilemmas of Contemporary Anti-Trafficking Work, 26 RIGHTS NEWS: COLUMBIA UNIVERSITY CENTER FOR THE STUDY OF HUMAN RIGHTS (Fall 2004). Alice Miller. “Sexuality, Violence against Women, and Human Rights: Women Make Demands and Ladies Get Protection” Health and Human Rights An International Journal (2004) Vol. 7 (2), 16-47.